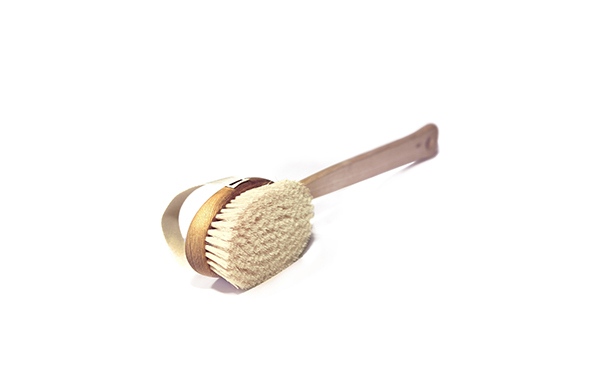 Try dry brushing. A few strokes (always toward your heart) work to stimulate lymphatic drainage, promote circulation and release toxins. Take a bath. 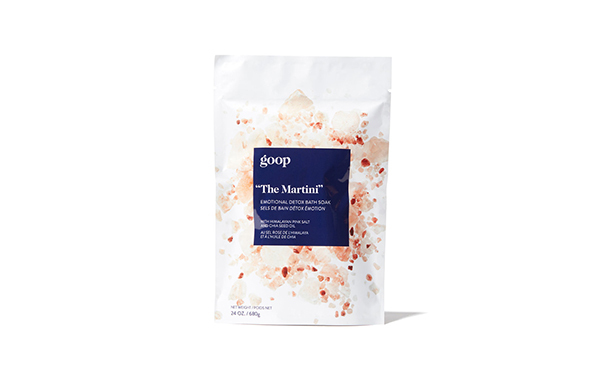 ﻿This detoxifying soak (aptly named “The Martini”) uses Himalayan pink salt to take the edge off a particularly turbulent day (or week). Massage your scalp. You know how amazing this feels at the salon? 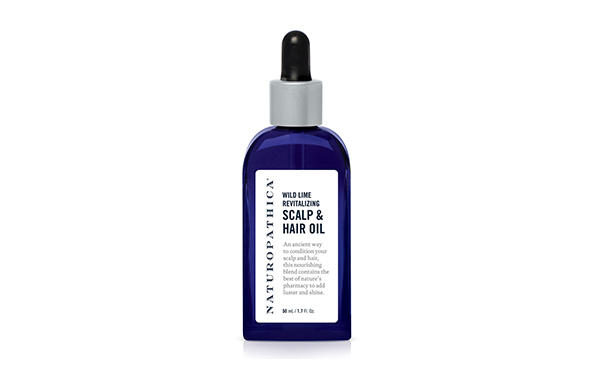 Channel those vibes and attempt to do the same with this stimulating hair oil. 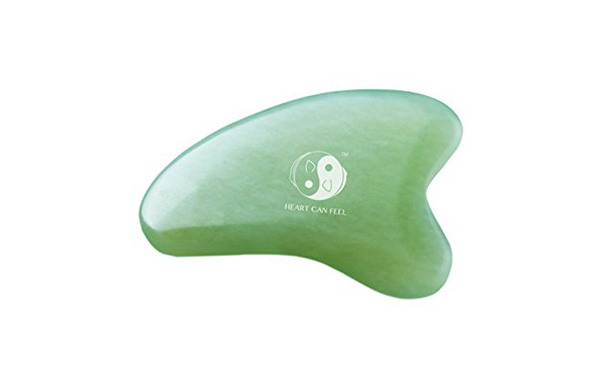 Try gua sha. 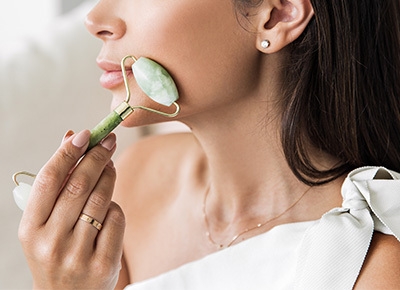 ﻿The ancient Chinese facial tool scrapes away dead skin and improves circulation, elasticity and brightness. 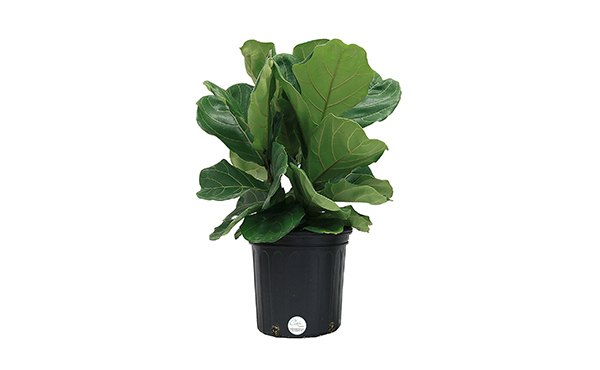 Buy a plant. ﻿We all know that greenery helps to improve the air quality in your home, but it can have huge mood-boosting effects on your body and mind, too. 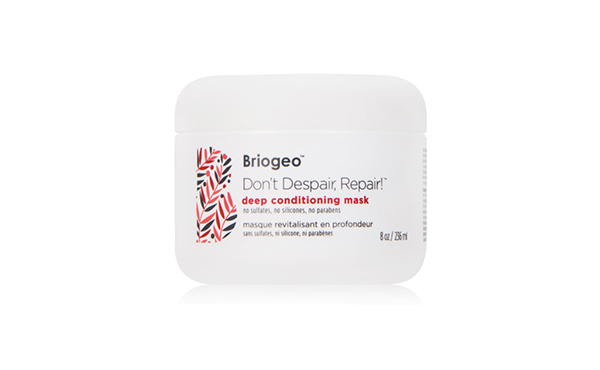 Deep-condition your hair. ﻿Wet your hair, apply this mask and listen to your favorite Podcast for 30 minutes. Apply a resurfacing mask. ﻿Few things are more refreshing than sloughing off dull, dry skin. 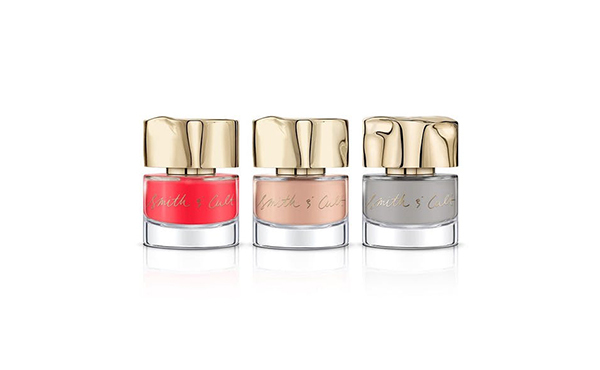 Paint your nails. Never underestimate the power of a good at-home mani. Use a diffuser. ﻿Plug in your favorite scent (ours is eucalyptus) and let the calming, sinus-relieving power work its magic. 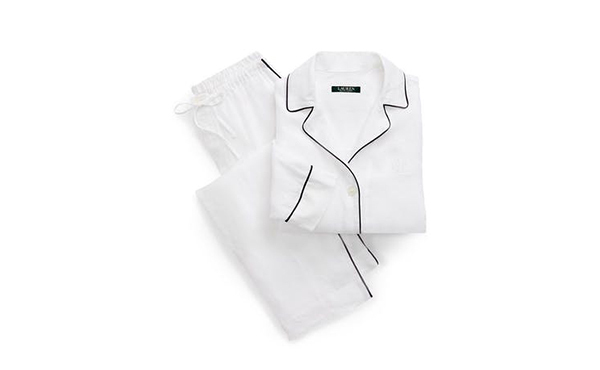 Splurge on cozy pajamas. We mean, you spend at least eight hours a day in them. Heck, you’re probably still wearing yours now.